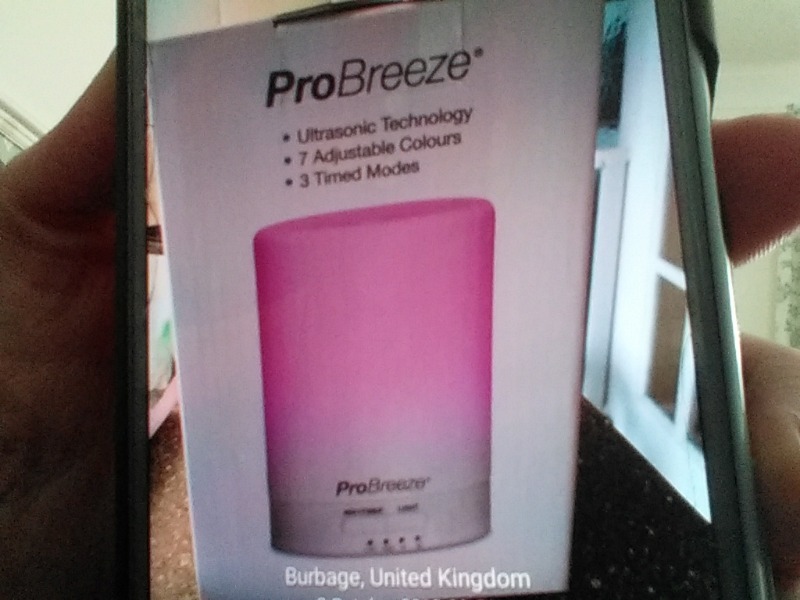 Give and get stuff for free with Hinckley & Bosworth Freegle. Offer things you don't need, and ask for things you'd like. Don't just recycle - reuse with Freegle! 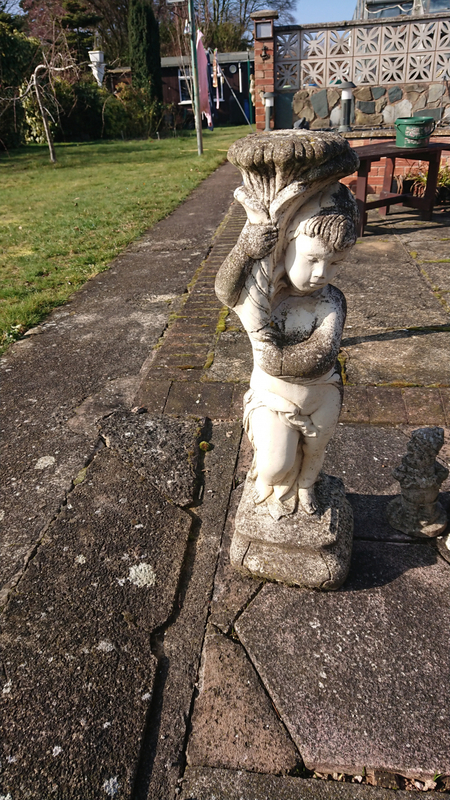 Fully working, recently removed from outside of house, no fixing bracket. 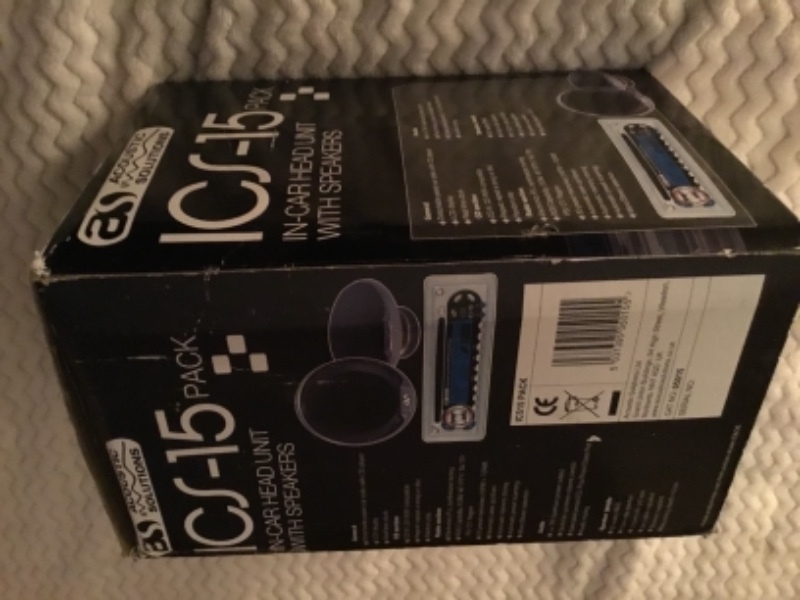 Car stereo and speakers bought in 2008 for a car without a CD player, but never installed, so in as-new condition, Accoustic Solutions, still in original packaging; been dry stored, giving it away to someone running around in a car without a stereo! 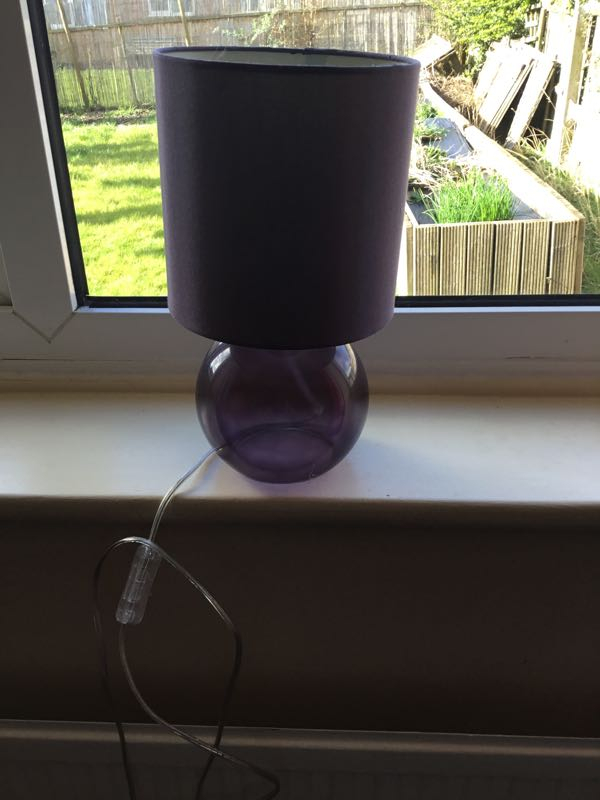 A Next brand table/bedside lamp, purple glass bowl bottom and purple shade, light bulb included. Never used. Hello. My wife has recently opened a Dog and Cat grooming parlour in Earl Shilton. We would like to put a washing machine in to clean the towels and cloths. Sue is currently spending time and money in the laundret that she doesn't have in a start up. If any body has a working washing machine we can collect. Thank you for reading. Number of packing boxes/archive boxes available. Offering a car seat bought as part of a travel set for daughters doll. No longer required. 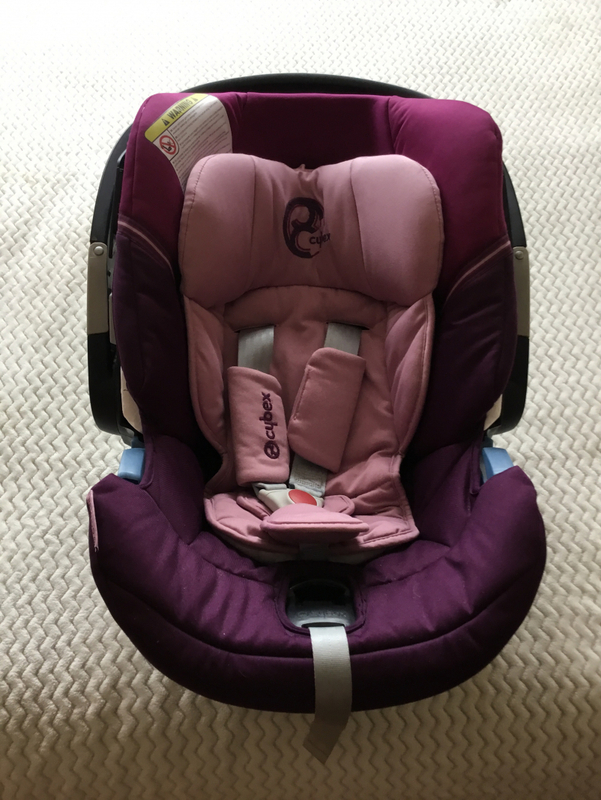 I believe it's full title is Cybex Gold Line Aton 4 in Princess Pink if you need further details - google. Suitable birth to 13kgs. In clean condition. Used plastic plant pots, approx 36, various sizes, mainly black. Having a de-clutter after the New Year. This is quite a old piece of kit but still in perfect working order. It's mostly white with some discolouration from age. The model is a Rexel V-12s. 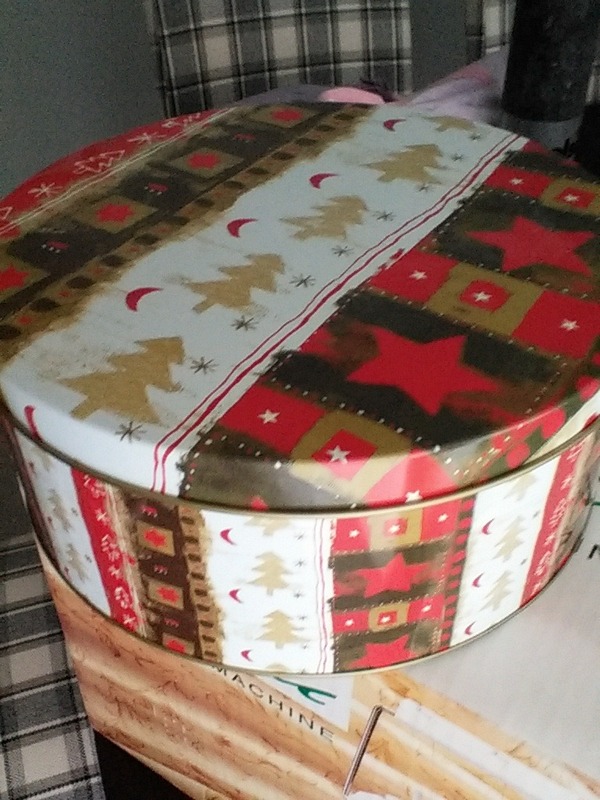 It's 38cm high, 20cm deep and 31cm wide. 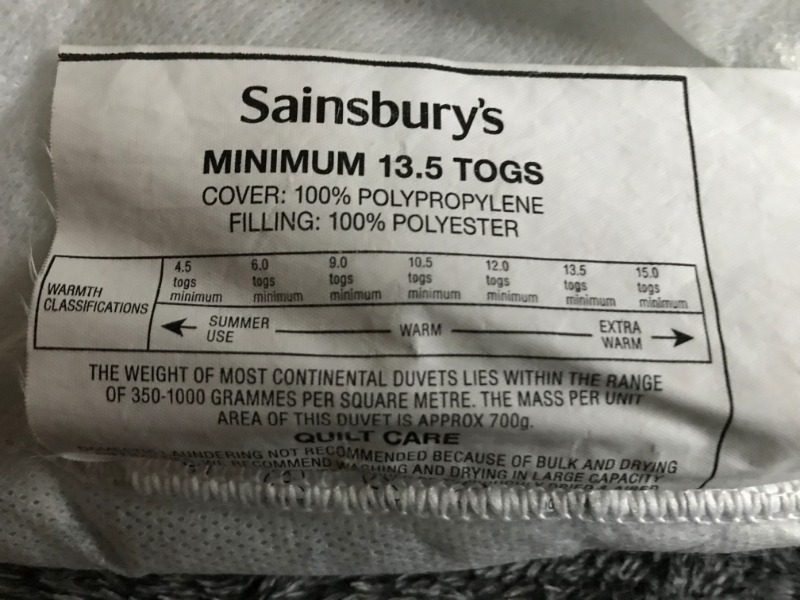 13.5 Tog Duvet. Synthetic filling. 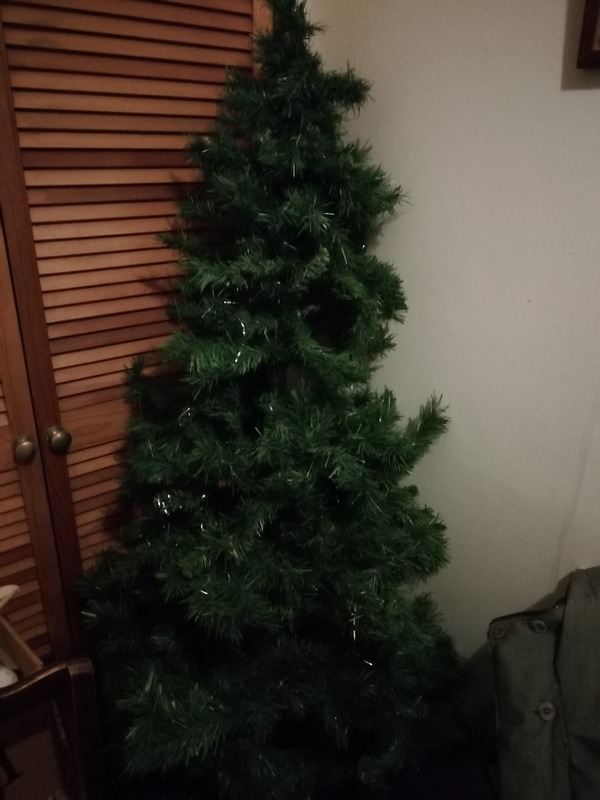 Has been in our attic so will need to be cleaned. I bought this many years ago to make a commemorative album but never got around to it. 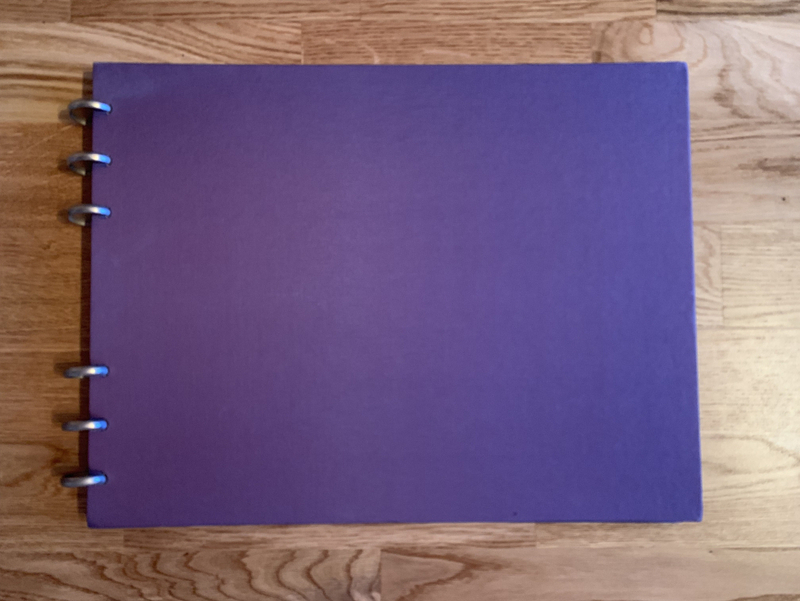 It's a lovely, silk covered ring-bound album (I think - nice shiny fabric). Size wise it is 38cm x 29cm and has 30 pages which are a lovely thick card which is a cream/ivory cover. There are no picture mounts included. 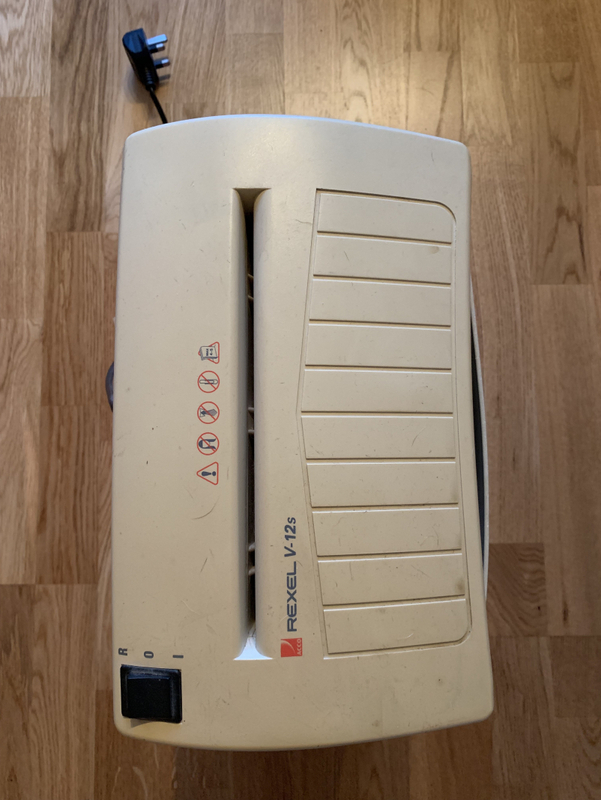 Scholl foot massager cushion in new condition. 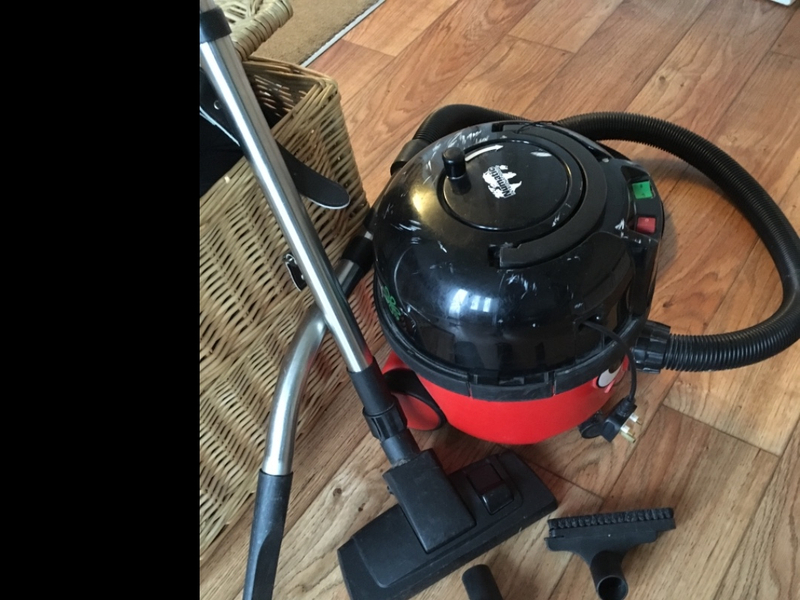 Henry Vacuum Cleaner looking for a new home. 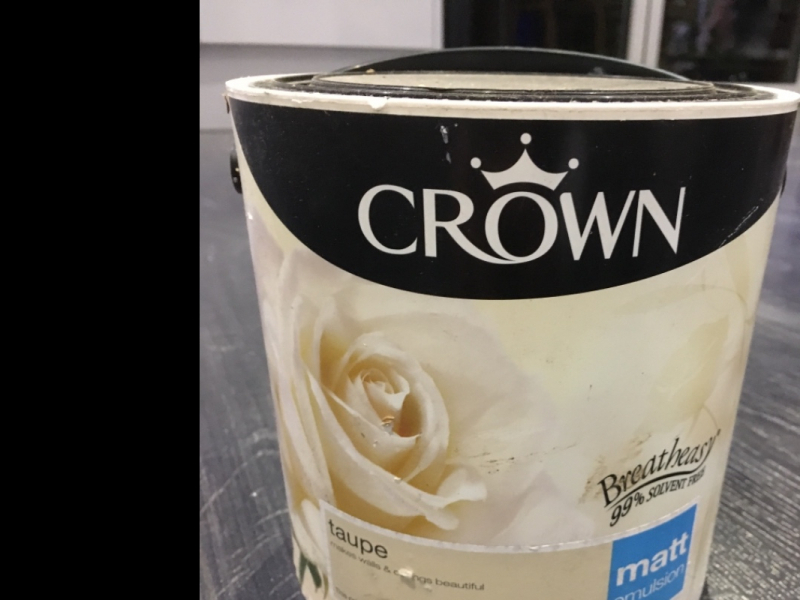 Good working order with some scuff marks on top. 3 additional attachments. 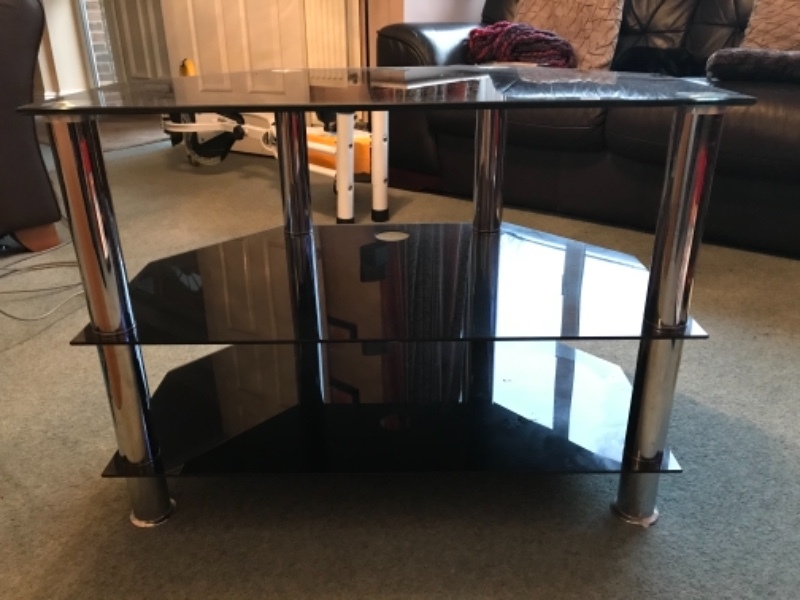 Black glass and chrome TV stand. 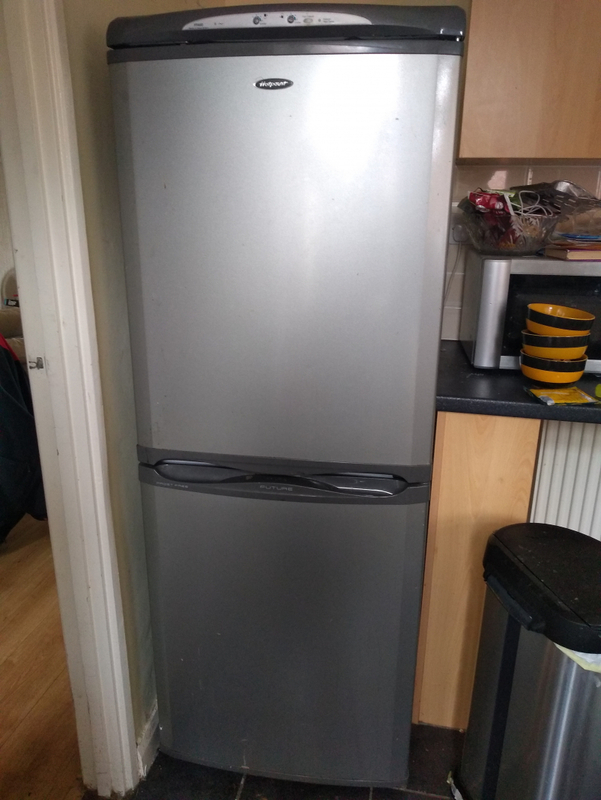 Width 75cm Depth 45cm Height 56cm (All approx) Good condition. 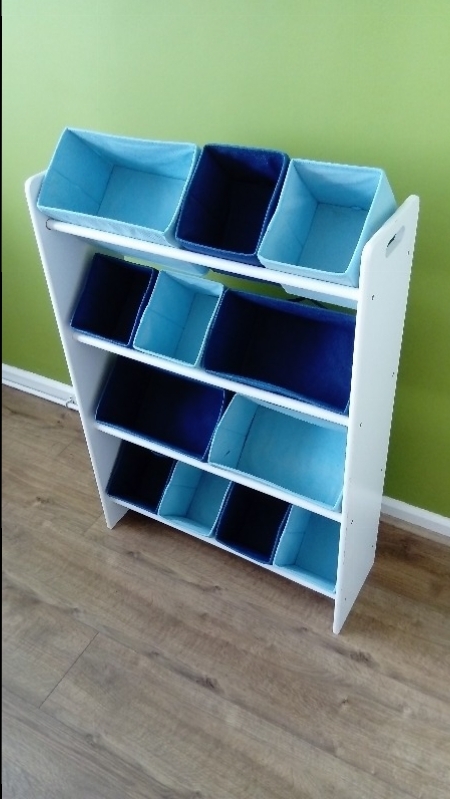 My grandson would love a toy kitchen to play with when he visits, if you have an unused one available I would love to pick it up! thanks for looking! A new pair of trainers, only worn a few days because they're too small for me. 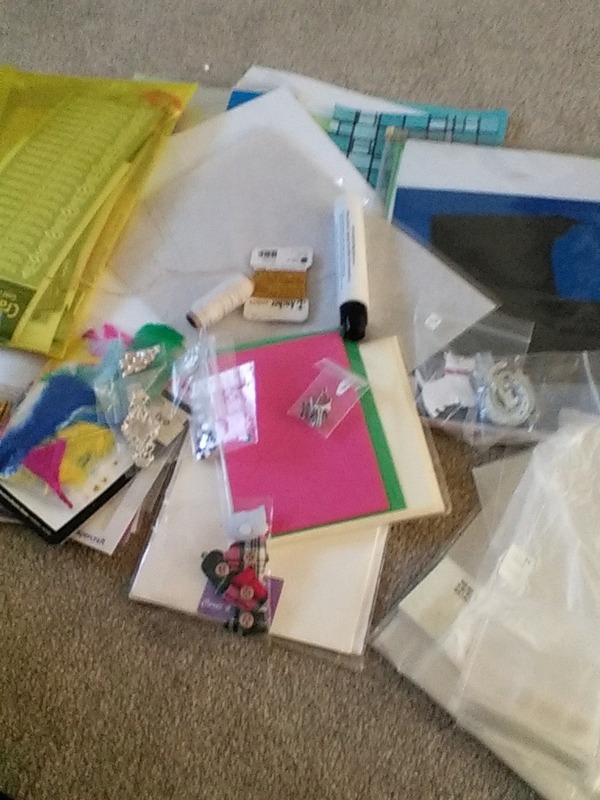 Carrier bag of leftover bits from when I made cards. Peel offs some embellishments, card paper etc. 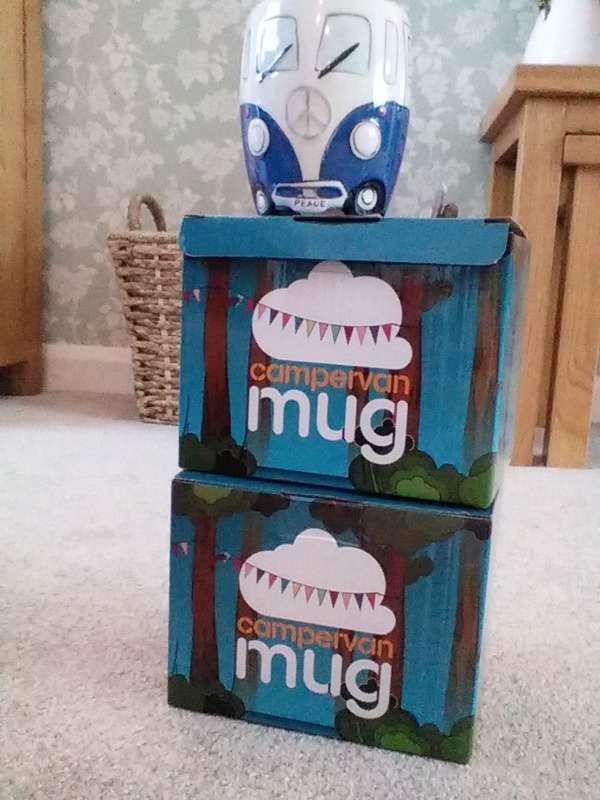 Brand new, never used pair of boxed mugs, one blue one green. Ideal Christmas present. 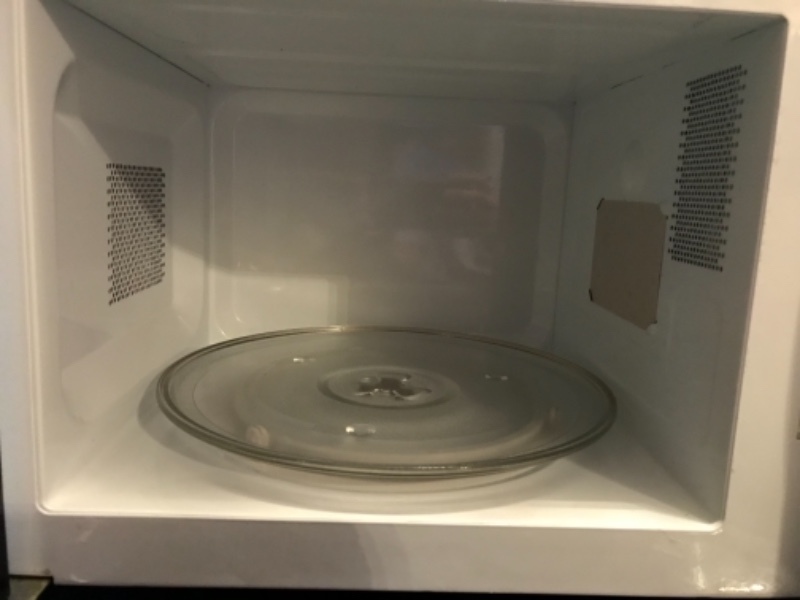 White Microwave oven. 700watt Cat D Very clean inside. Slight dent on top and some small scratches. Previously used in caravan. Just want the space. Old, showing signs of wear but solid. Comes in 2 halves, optional headboard. Collection only. One fits inside the other, smaller one has a small dent but it's ok. 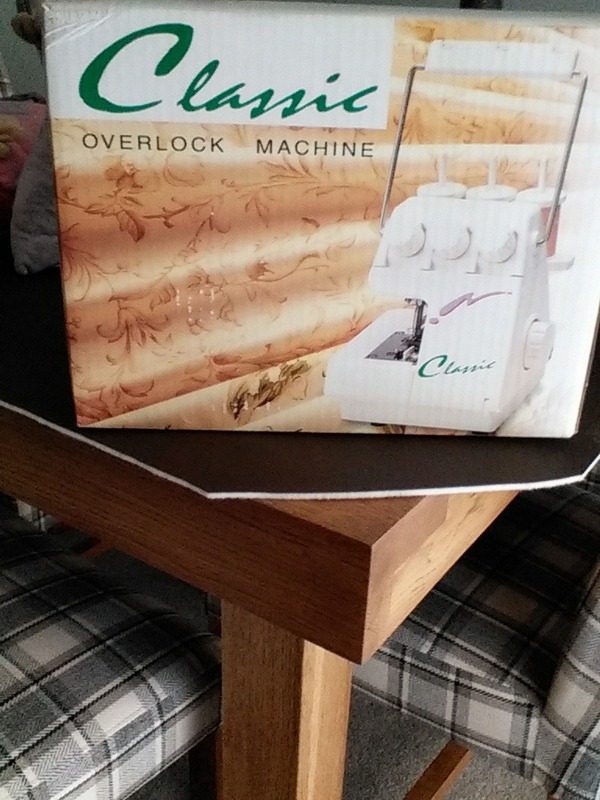 Looking for a rotary cutter for a quilting project if anyone has one they don't need or use anymore. 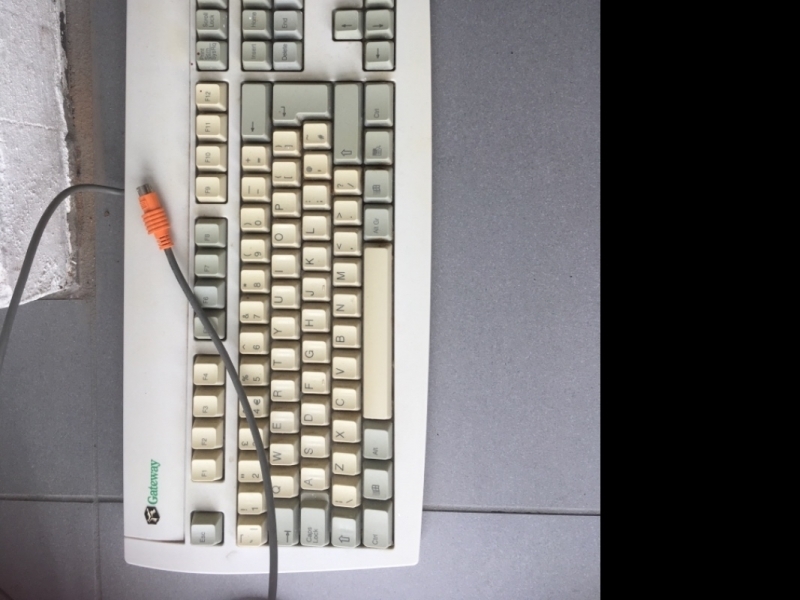 Bought many years ago, never been used as it was too complex for me. I haven't tried it but can't see why it wouldn't be ok.
Hello. We have recently opened a new dog grooming parlour and my wife would like a filing cabinet please. If someone has one preferable with two drawers. It must be lockable and have the key. Thank you for reading. 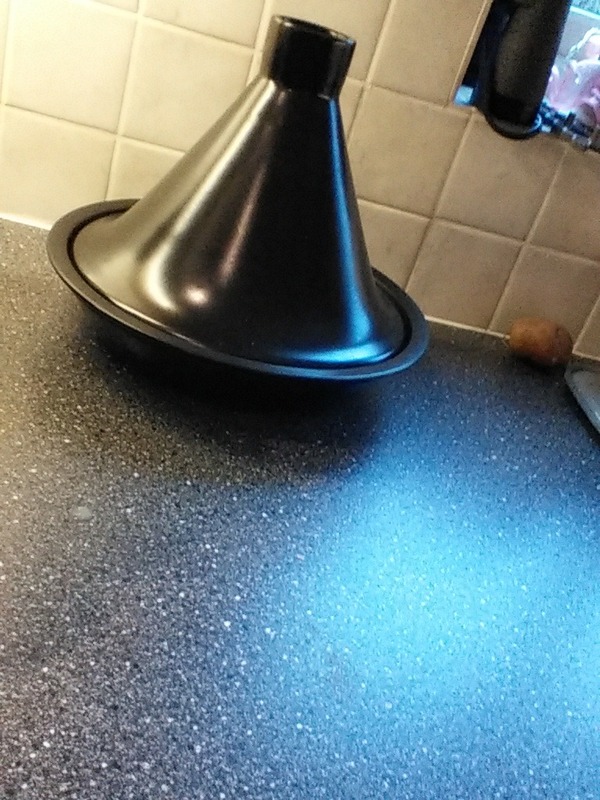 Maxwell Williams 30cm Tagine, black, used once now sitting in the cupboard. I have a length of NEW laminate worktop that is surplus from having my kitchen refitted. 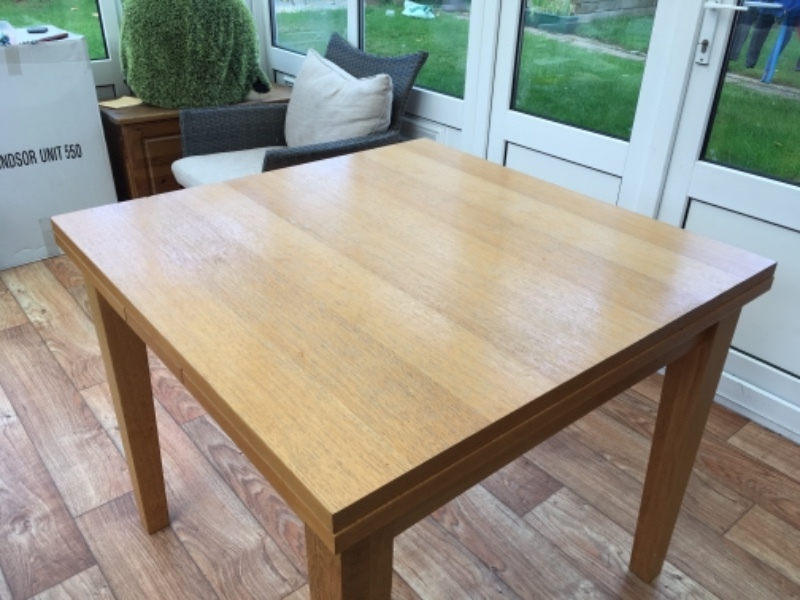 It is a little over 2 metres in length, 600 mm width, and 38mm depth and is described as Blocked Oak in the brochure. 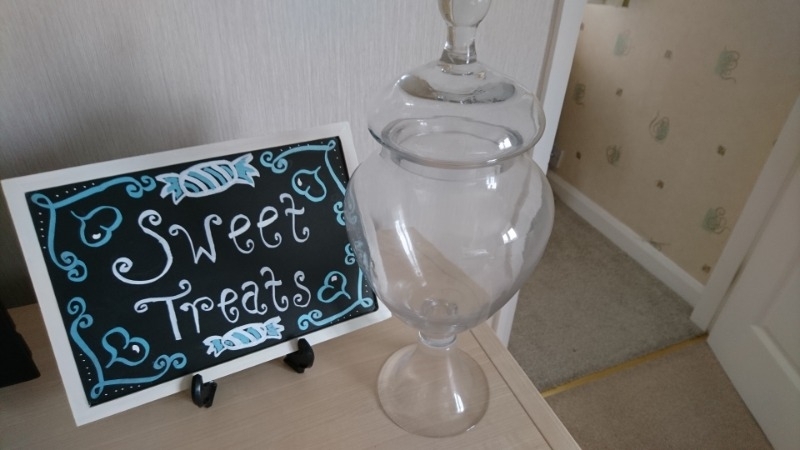 3 glass containers, sign, scoops and paper bags, left over from a wedding . 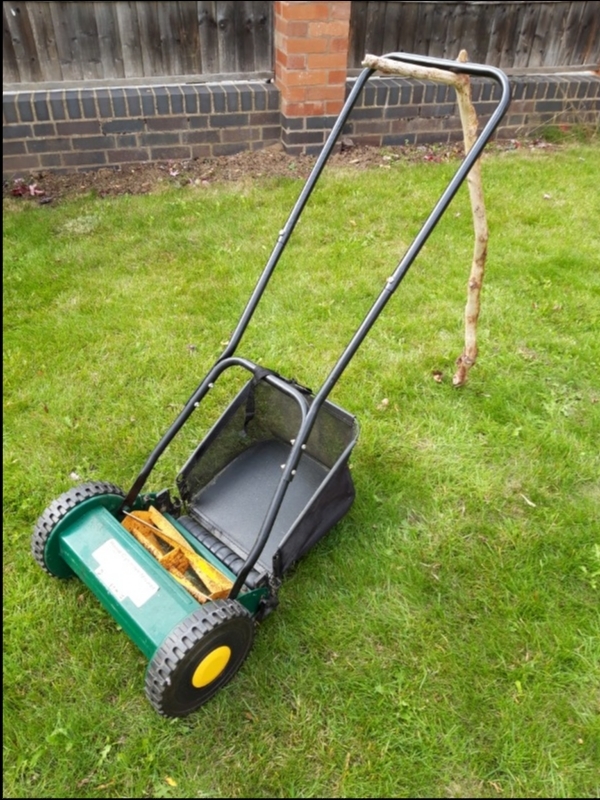 B&Q hand lawn mower with collecting bag. 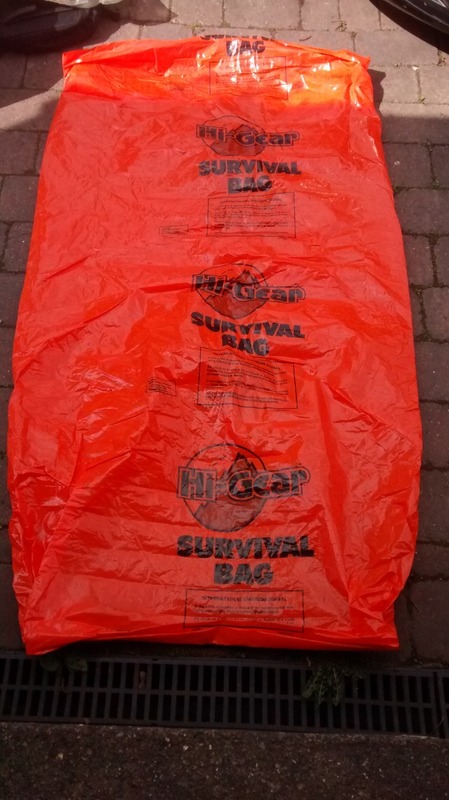 2 orange plastic survival bags, great for sleeping under the stars! 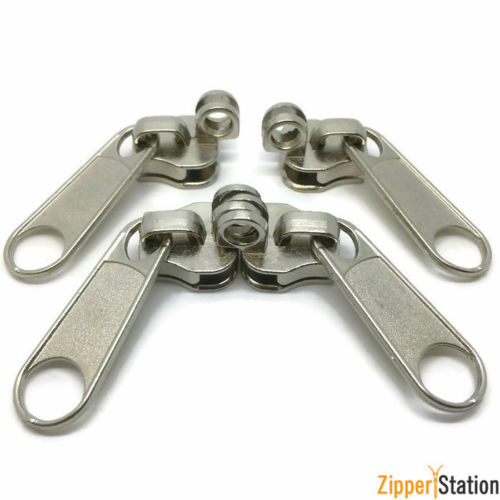 Great for hanging garments when moving. Good condition. Appoximately 100 digital photography magazines from vatious publishers over the last decade. All in good condition. Girls Gravity BMX. 11" frame so suitable for probably age 6-8 ish. Does need some work like new inner tubes and brakes sorting. Regards, Adam. Hi. I am after a roof ladder please. Its the ladder with the hooks on and would be happy with wood or aluminium. Thank you. 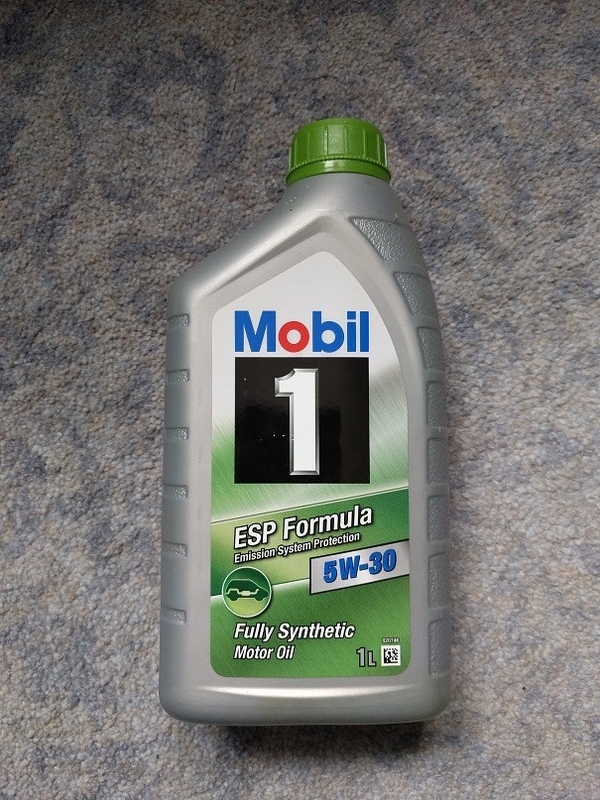 Two unopened 1L pots of Mobil 1 5W-30 engine oil. Acquired for a car which sadly got written off after being rear-ended. 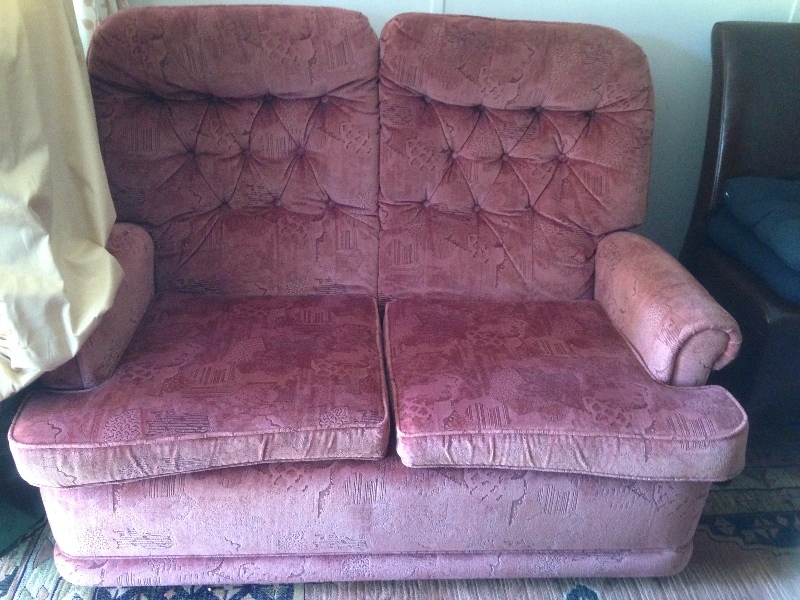 Two seater pink fabric settee. Removable seat cushions. No fire label attached. 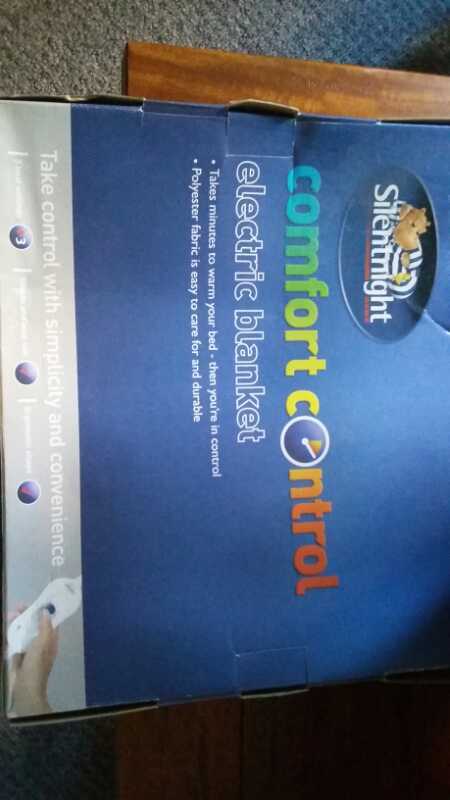 Good condition, comfortable, high back. Interested persons to collect. 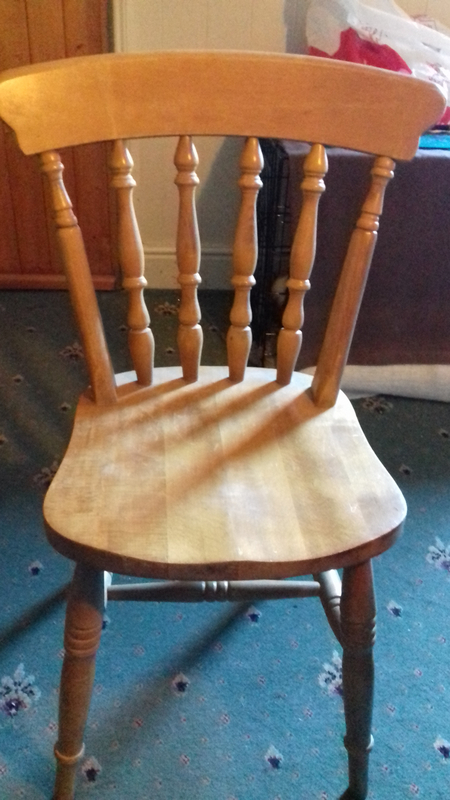 4 G-Plan dining chairs (possibly from the Nathan range) in good condition. 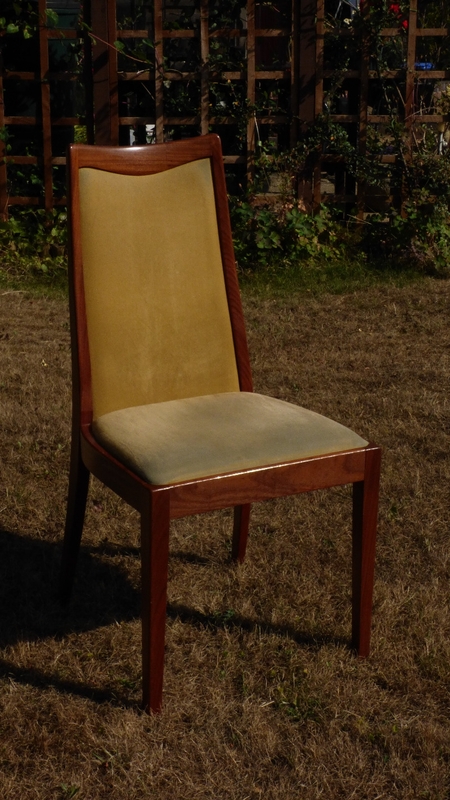 The fabric on the seats is slightly worn but there is no damage or scratches on the woodwork. 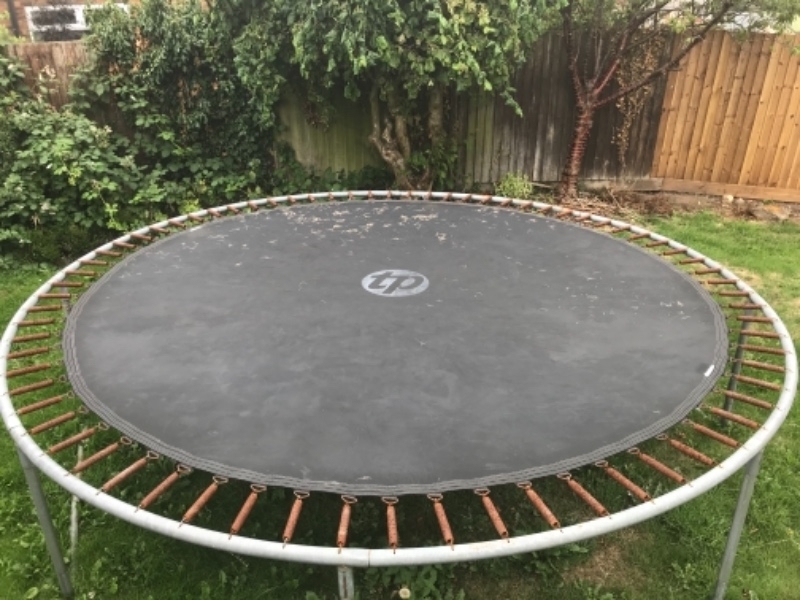 Large TP Toys Trampoline approx 12ft diameter. Frame is galvanised, springs are rusted from being outside (see photo). No spring cover, although large diameter means if only one child is using they are well clear of springs. No liability accepted for any injuries all trampolines carry some risk. Requires disassembly. anyone with a trampoline they don't need? 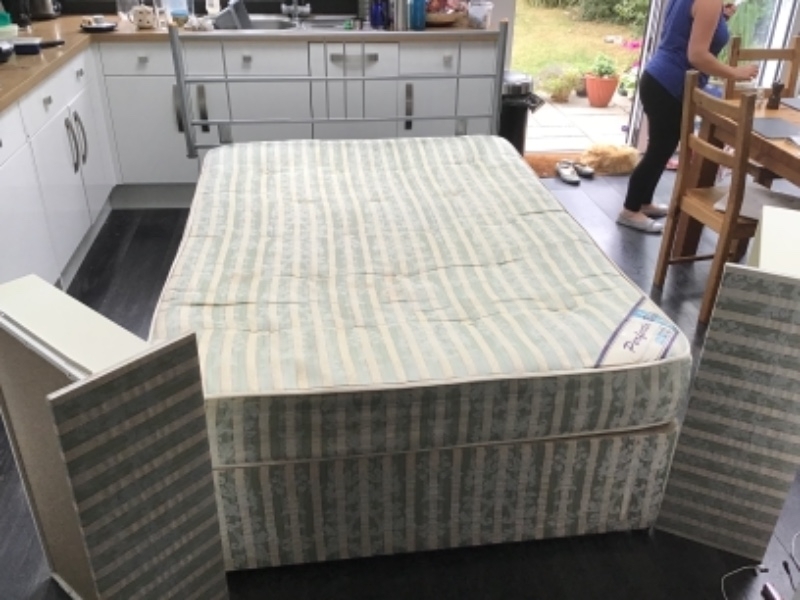 Ivory, single mattress in clean condition. 3ft by 6ft3in. 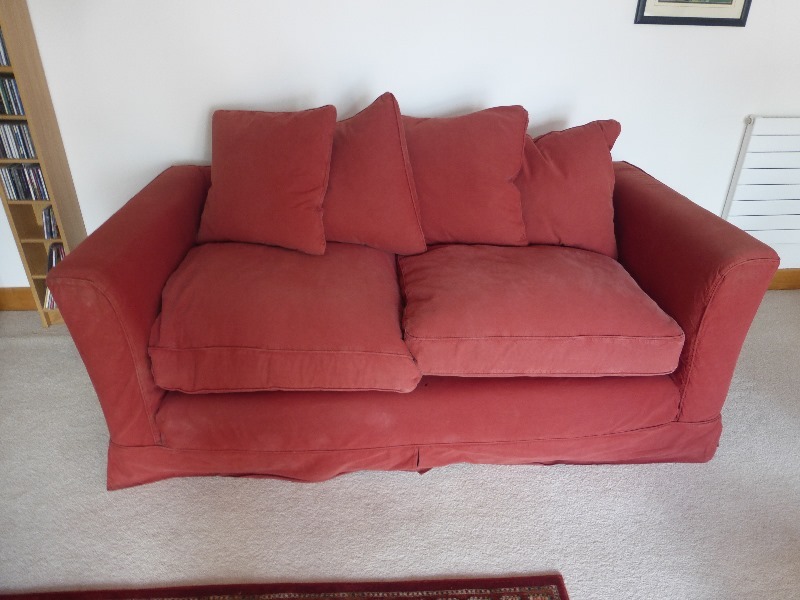 A cherry red, loose cover 2.5 seater settee. Measuring 181 cm long by 95cm deep and 70 cm. high. 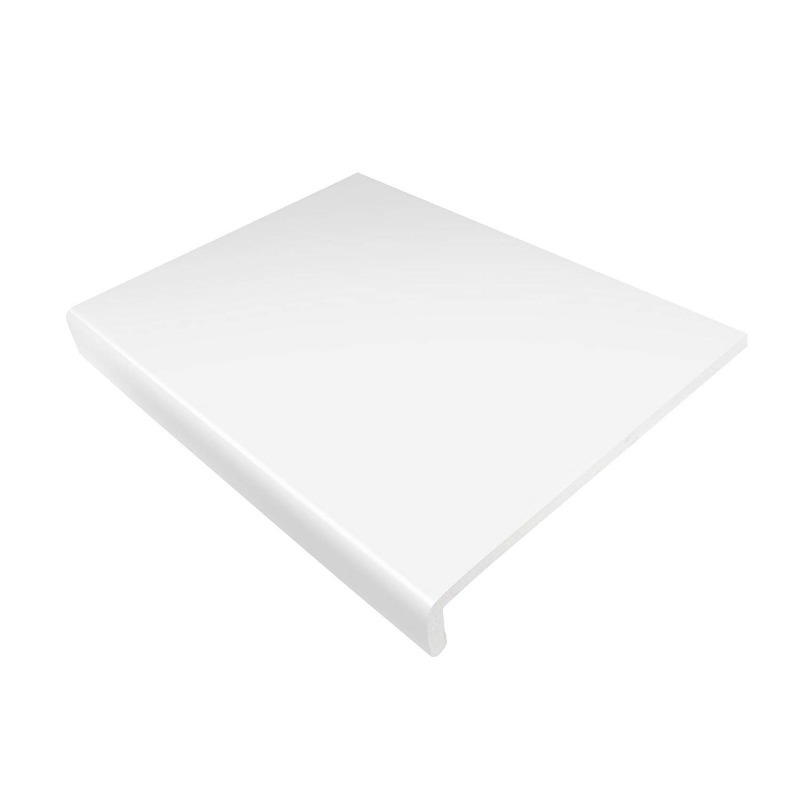 The loose cover is worn in one corner. 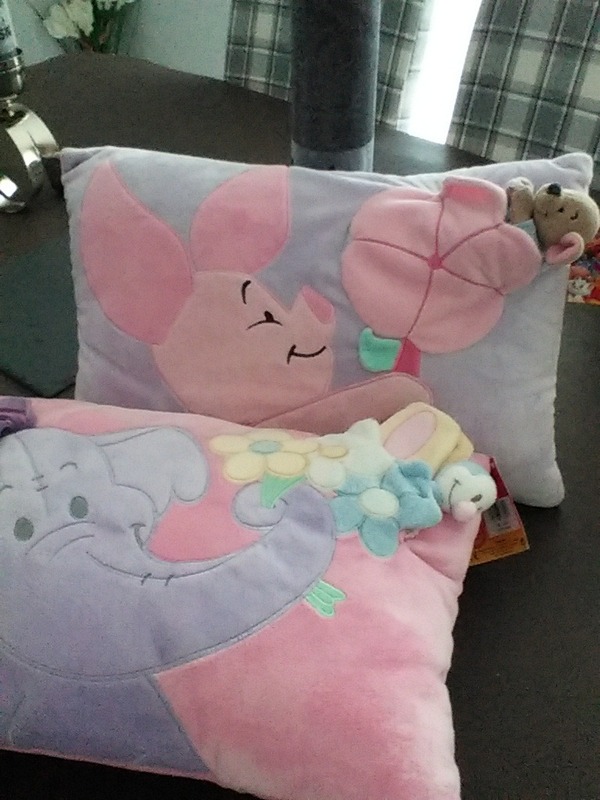 The cushions are filled with feather and so are soft to sit on, but do need regular plumping up. The wooden frame is sound. Battery 12volt drill and charger. Old but still usable. Mains Electric Hedge Cutter,used but still works.Cannot use it any more ,to heavy,I have bought a lighter one. I have a handheld steam cleaner now surplus to requirements. It is still in its original box with all the attachments and instructions. 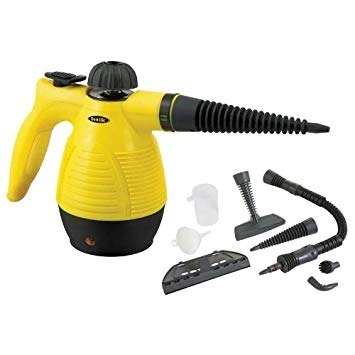 The cleaner itself is about the size of a kettle and the attachments include jet nozzle, brush heads, upholstery steamer, that kind of thing. Has not had huge amounts of use as I upgraded to a floor cleaner with a detachable handheld section. The photo is not the actual design of the cleaner, but it is very similar and the accessories are the same. Hi I,m looking for old cine film hi 8 and super 8 with spools if anyone has any that would be great. 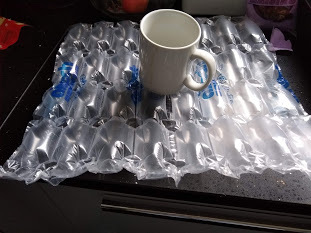 This clean bubble wrap would be great for packing any fragile items for ebaying or similar. Take the amount you'd like. 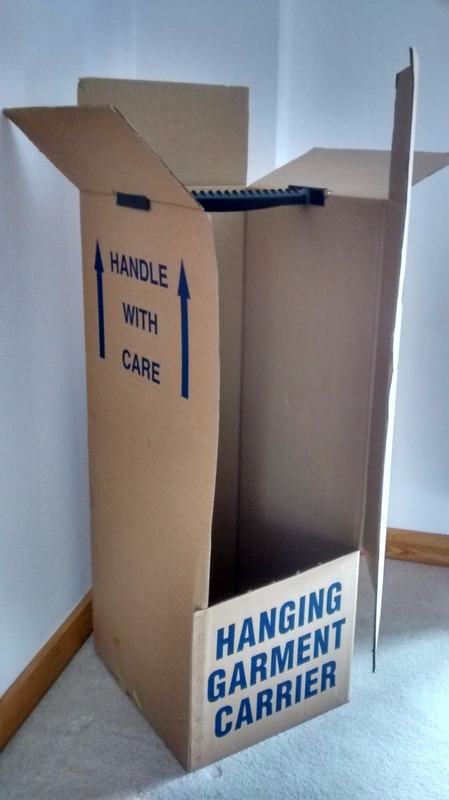 I've a number of boxes, all in good condition, which would be great for moving house with. 1. 47cm*47cm*110cm 2. 40cm*57cm*123cm 3 10 boxes 60cms*41cms*42cms. Happy to split! We have a black bin liner full of pieces of bubble wrap. We also have some tissue paper. There's a large mattress box too. It was alluded in our recent move. Black leather effect 3 seater sofas available. Not is great condition (cat has used legs as a scratching post) but if you just need something to sit on, they should be fine. If you have any artist materials gathering dust (Easel, Paper, Paint, Brushes), I would gladly take them off your hands to create a masterpiece . Thanks for looking! Ronseal Power Sprayer, I have a shed and summer house to paint, a power sprayer would take a lot of effort out of the job, for a pensioner. I can collect at any time . 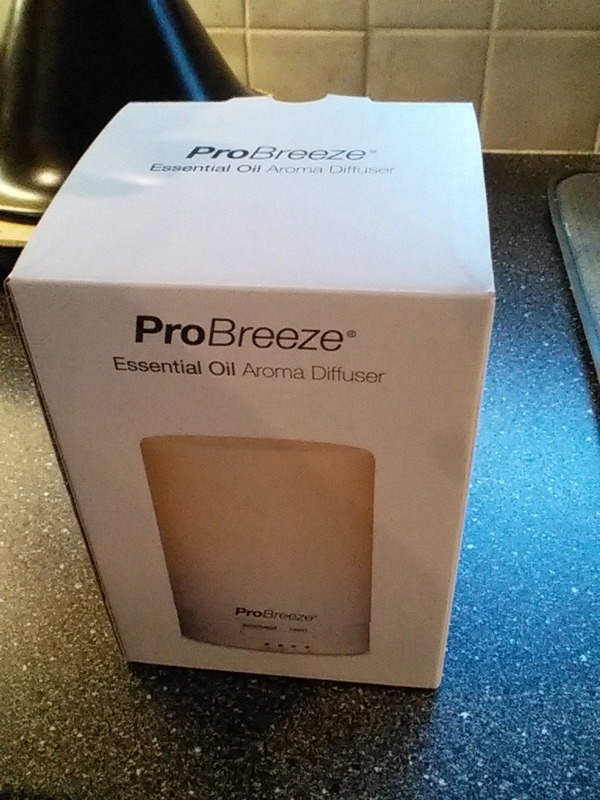 Hi I've been having a clear out and haven't used this in a few years so it has to go! I know it is the wrong time of year, but you can start preparing for winter early. 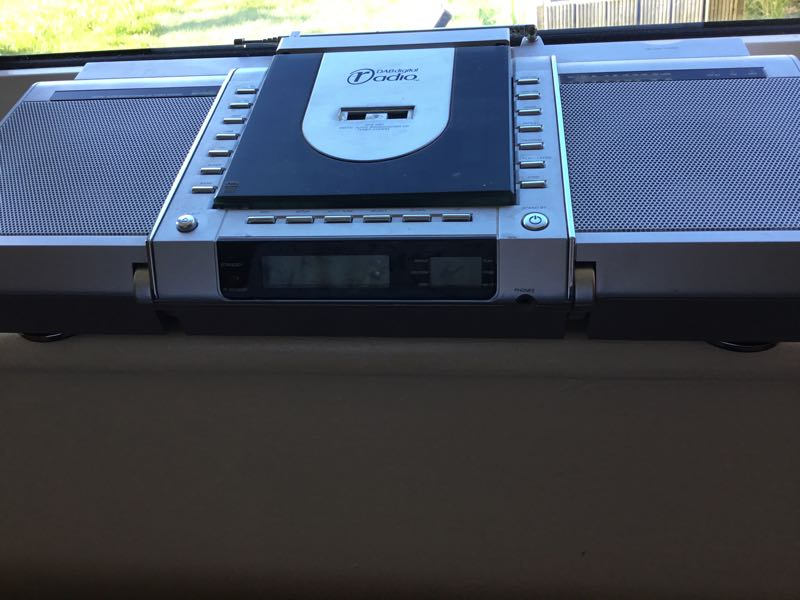 My sons had a new one free with his new computer so this one is surplus to needs . 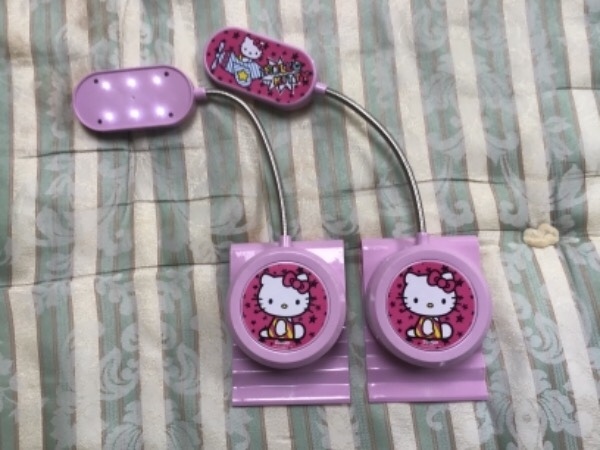 I have to gift a pair of tracksets. These are for doors to slide along. Had them gifted to me a few months ago and went to fit them, realised they are not what i need. So please ask if any questions. 1. 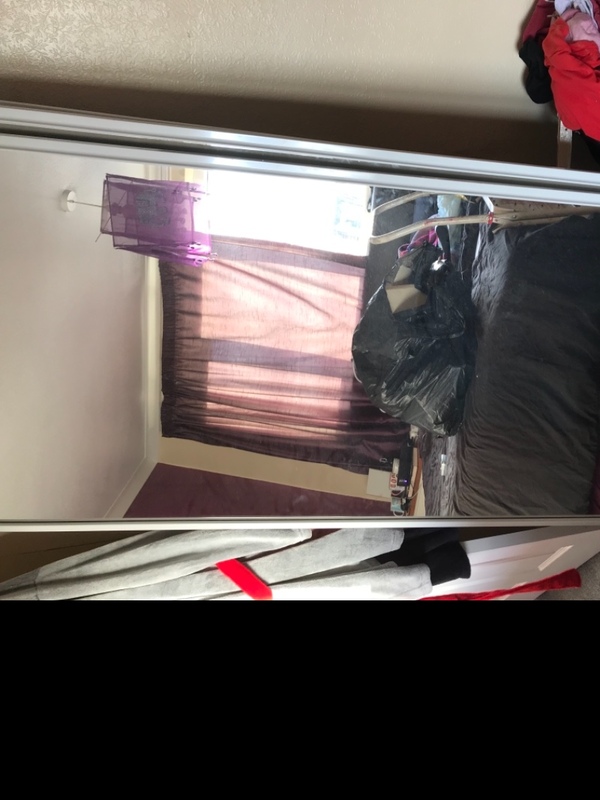 Halfords Peugeot Bianca White spray paint (approximately half full) 2. Tetrosyl white primer (about 75% full) Suitable for patching up your car body paintwork. 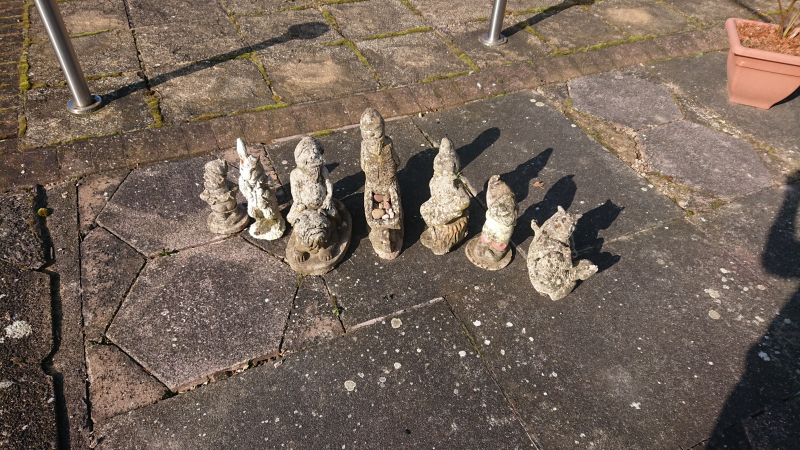 Collection from Attleborough, south Nuneaton. Hi , does anyone have an electric Golf Trolley gathering dust . Even if the battery is shot I'd be happy to give it a go . 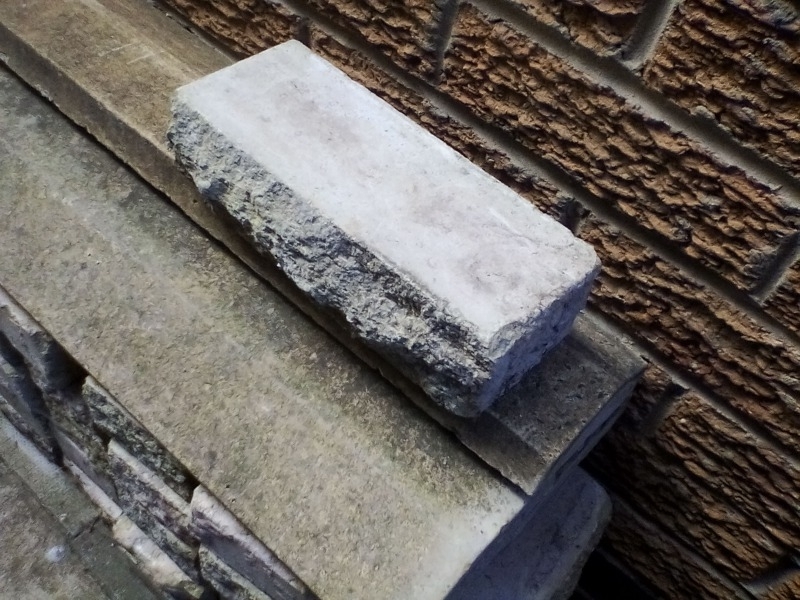 Beige coloured garden wall bricks in good condition including coping. Approx 200 bricks.